We want to share the content out broadly and encourage everyone to reuse the content from the workshop for conducting workshops and trainings internally within your organization, community & user groups. 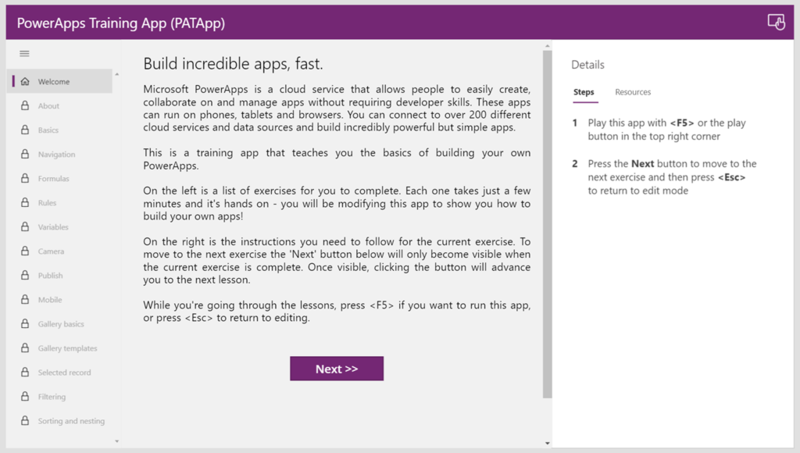 If you haven’t done the App-in-a-Day lab yet, we recommend you to start with it first, which has been updated just before the Ignite event and an additional Power BI module has been added. 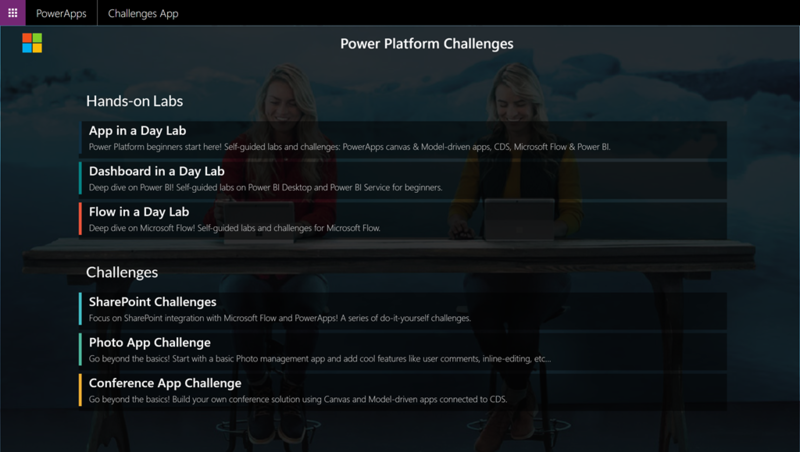 The Labs and Challenges are packaged in a PowerApp (canvas app) that contains links to several Labs and Challenges to learn more about the Power Platform, which includes PowerApps, Power BI, Microsoft Flow & Common Data Service for Apps. 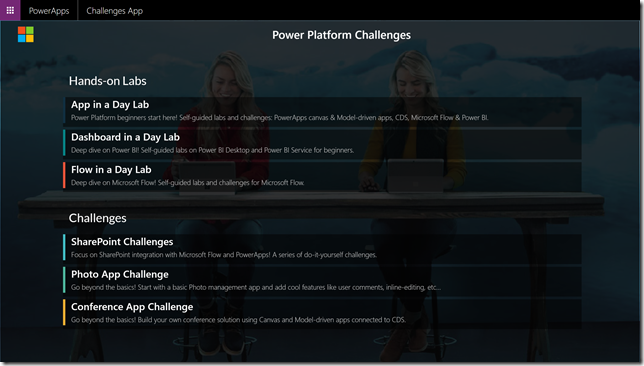 There are two types of contents linked from in the app, Labs & Challenges. Challenges: Each challenge describes a specific task to complete or problem to solve. Users won’t be provided detailed instructions for how to solve the problem, however most challenges have Solution Hints and / or links to important blogs, documentation articles or videos. Save a local copy of the lab contents: Download the ChallengesApp.zip file for the lab from http://aka.ms/PowerPlatformChallenges. Save it to a local folder, such as C:\PowerPlatformChallenges. Extract the ZIP package. This package contains a PowerApp file (MSAPP file), an Excel file – ChallengesAppData.xlsx (which contains the static data used in this app) & soft copy of this document. Note: The data required for the app is already included in the app, you might need to use the ChallengesAppData.xlsx only to customize the labs & challenges that you want to share with your audience. 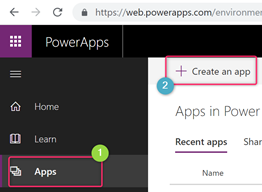 Confirm that you are licensed to use PowerApps: Go to https://web.powerapps.com and sign-in with your business or school account. 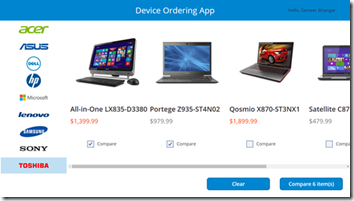 This is the same as your Office 365 or Dynamics 365 login. Open PowerApps Studio: When logged in on https://web.powerapps.com, click on Apps. Then click on Create an app. 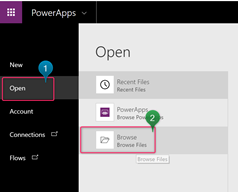 PowerApps Studio (https://create.powerapps.com) will open up in a new Tab. See screenshot below. Open PowerApps : Click on Open on the left navigation. Then click on Browse. Select the Challenges App.msapp file from the folder where you unzipped the contents of the zip file. 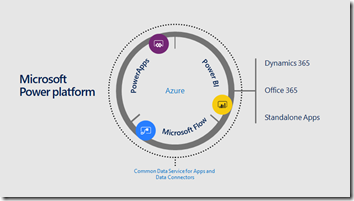 The App in a Day Lab is a beginner level lab for you to get hands on experience with Microsoft Business Application Platform technologies – PowerApps, Microsoft Flow, Power BI and Common Data Service for Apps. 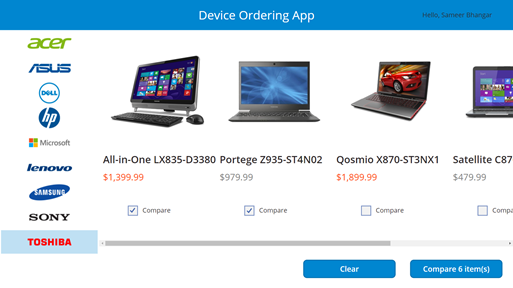 The lab includes step-by-step instructions for someone new to these technologies to build a device ordering solution in less than a day. 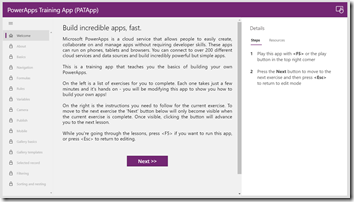 If you haven’t done the App-in-a-Day lab yet, we recommend you to start with it first, which has been updated just before the Ignite event and an additional Power BI module has been added. 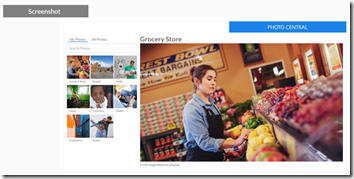 PowerApps: A software as a service application platform that enables power users in line of business roles to easily build and deploy custom business apps. There are dedicated modules to both canvas and Model-driven apps. 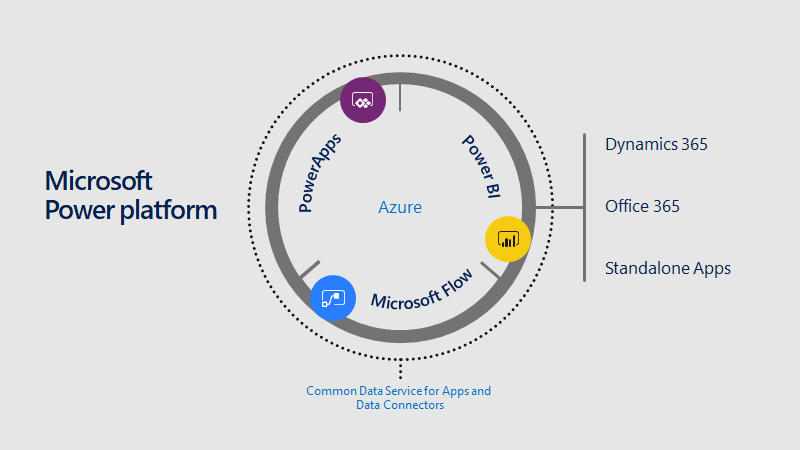 Common Data Service (CDS): Make it easier to bring your data together and quickly create powerful apps using a compliant and scalable data service and app platform that’s integrated into PowerApps. 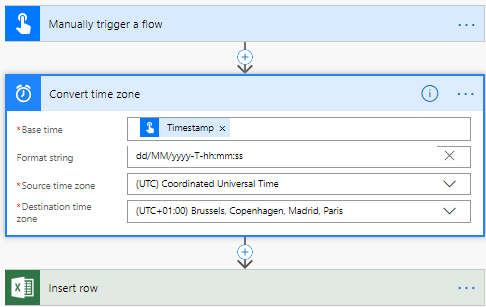 Microsoft Flow: A business service for line of business specialists and IT pros to build automated workflows intuitively. 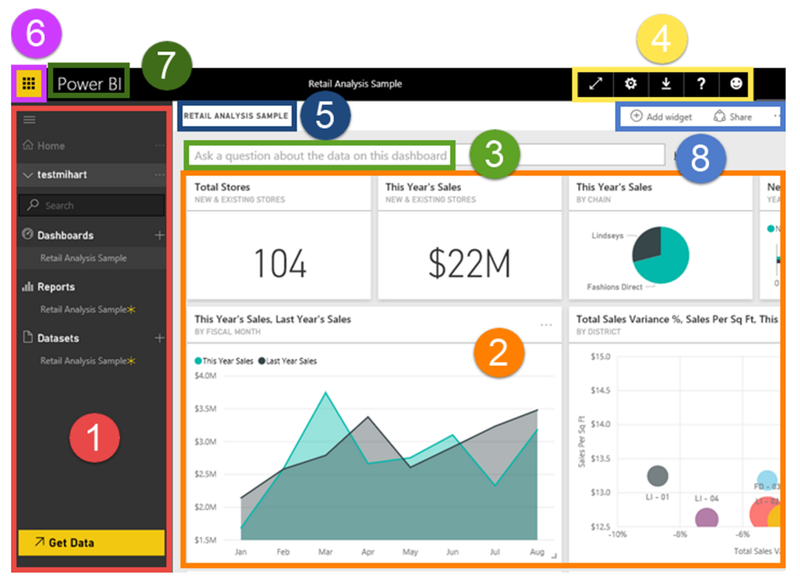 Power BI (new): Self-service business intelligence capabilities, where end users can create reports and dashboards by themselves, without having to depend on information technology staff or database administrators. Make sure to follow all the pre-requisite steps listed in Module 0 before starting the labs. 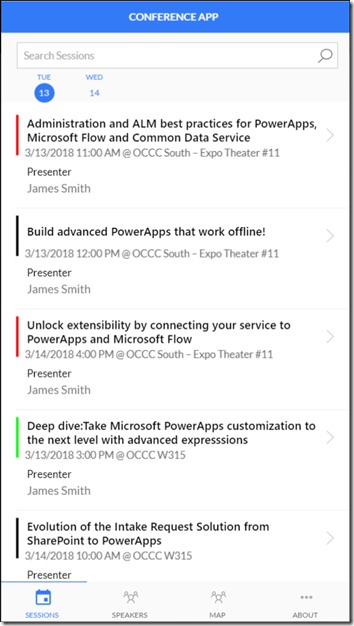 In addition to the 5 modules for App in a Day, this scenario also contains a PowerApps Training app which use a PowerApps canvas app to train on various PowerApps canvas apps concepts and several other challenges that are related to the Device Ordering App. Feel free to check them out. 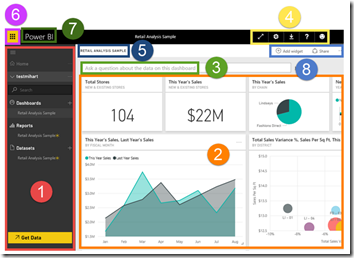 Power BI Desktop: This section highlights the features available in Power BI Desktop and walks the user through the process of bringing in data from the data source, modeling and creating visualizations. 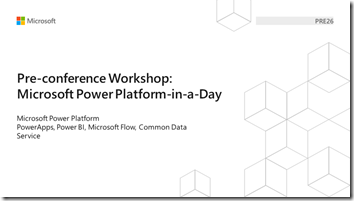 Power BI Service: This section highlights the features available in Power BI Service including the ability to publish the Power BI Desktop model to the web, creating and sharing dashboard and Power Q & A. 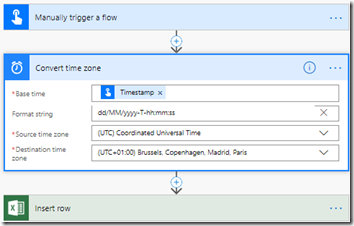 The Flow in a Day Lab is a beginner level lab for you to get hands on experience with Microsoft Flow. The lab has 6 Labs & 5 Hackathon themes. The Labs contain step-by-step guidance for 6 different scenarios and the themes are like challenges which contain links to blogs or videos – but are not detailed out like the labs. In addition to the 5 modules for App in a Day, this scenario also contains several other Flow challenges. Feel free to check them out. 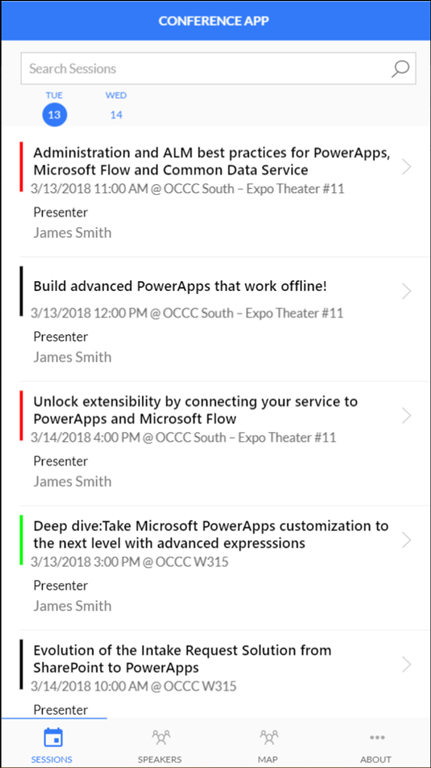 This scenario contains 10 challenges for SharePoint & Microsoft Flow & 5 challenges for SharePoint & PowerApps, which includes integration scenarios between PowerApps, Microsoft Flow & SharePoint. The Photo app challenge revolves around a fictitious Photo Central app. The Scenario The marketing managers at Contoso Inc. want a single location to manage image assets for marketing campaigns. 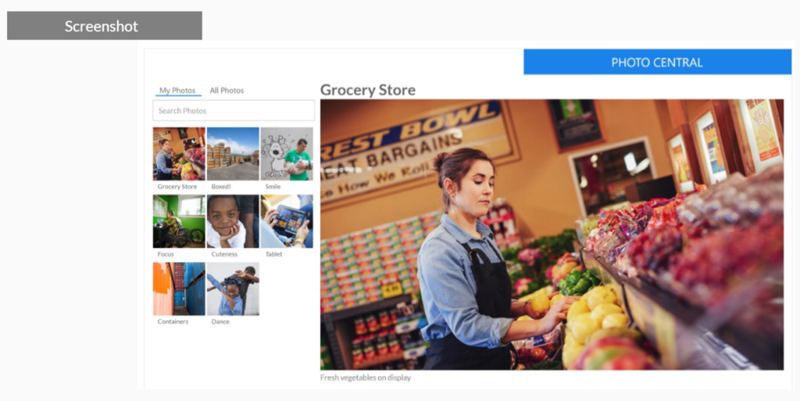 They’ve created an app called “Photo Central” to store these images that can be uploaded and managed by members of the marketing team. The Conference app challenge revolves creating a Conference app to be used by employees for attending an internal conference. All the data for the app is to be stored in Common Data Service. Each of the challenge in the scenario involves the various steps that have to be done for building the app. The zip file also contains a “PowerPlatformPreDaySlides.zip” file containing a couple of slide decks that were presented during the Pre-Day Workshop. You may choose to reuse them for any internal workshops or trainings that you conduct. 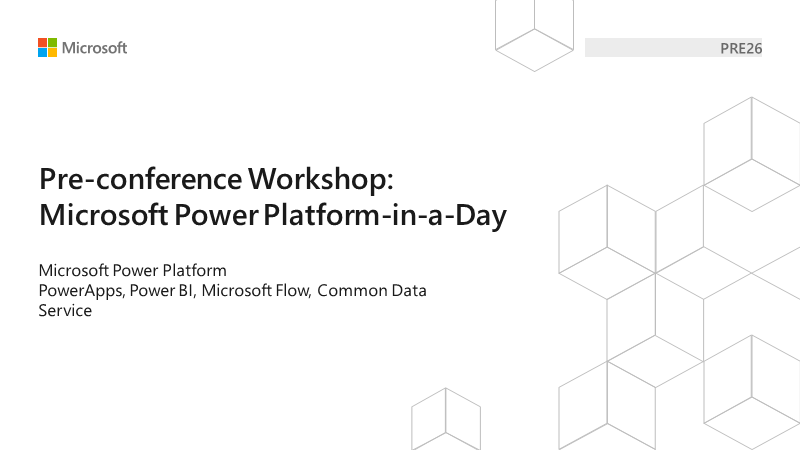 PRE26_PowerPlatform_AppInADay.pptx : Presentation to walk through the agenda of the day and introduce the various lab and challenges options.